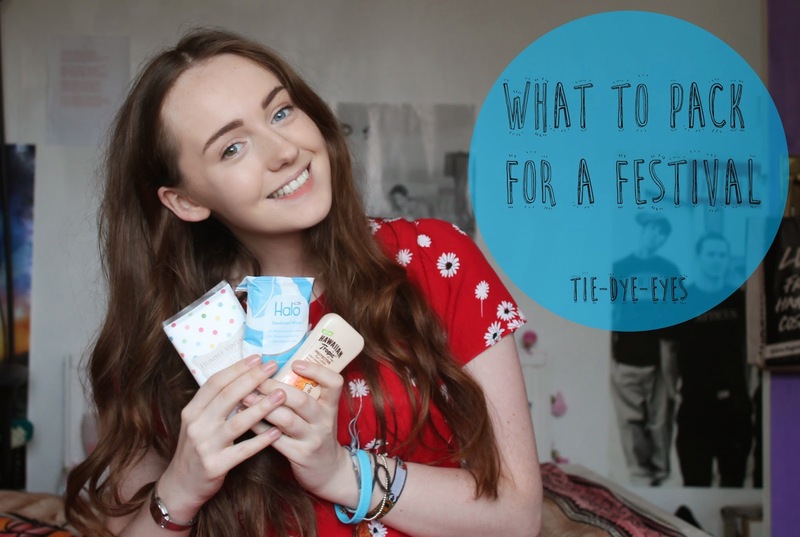 If you're lucky enough to be heading to a music festival this summer, whether that be Glastonbury, Reading, Leeds, Download or Boomtown, you're going to have to take a fair few items to make sure you survive the weekend in one piece. After being to Leeds festival three times and Glastonbury once (which just happened to be the muddiest year to date)*, I thought I'd share with you my music festival packing list. *This post was published in June 2014, but since then I've updated this post and been to more UK festivals! Some of these items you'll definitely need, these are absolute music festival essentials to pack, but others you can pick and choose from, depending on what you want to pack/how heavy you want your bag to be. What to pack for a festival can also depend on which festival you're going to, i.e. 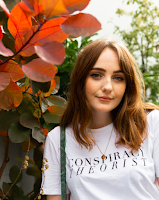 Coachella requires sandals and floaty dresses, but this post is specifically about what to pack for UK festivals, as they tend to get a little muddy. So wellies are probably my number one festival essential, especially for larger festivals such as Glastonbury, Isle of Wight, V Festival etc. You really don't want to get caught without them, trust me. If you're heading to a camping festival this year, a lot of the items in this festival packing list are designed for just that, so make sure to make a list as the video goes along, and happy camping! Hopefully you enjoyed this video and found my music festival packing list useful. If you did, come on over to my channel where you can find plenty more fashion, beauty, tutorials and maybe even a festival lookbook in the future! Would you like to see that?